This popular, exclusive and amazing deep pore cleansing facial, tailored specifically to your complexion, is designed by Sylvie. Available only at The Wax Specialists, this helps with removing dead skin cells and cleanses the pores for smooth and silky skin. The result, skin that is healthy and luminous. Your friends and family will notice the difference. 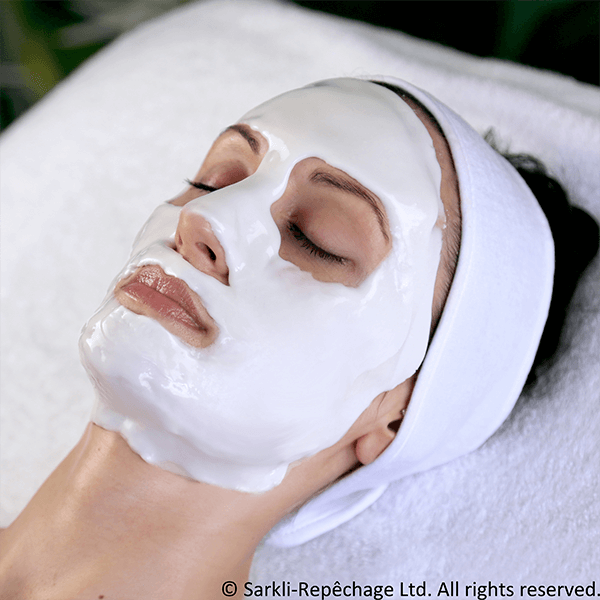 Our premier facial treatment. Experience layer upon layer of pure, fresh European seaweed to help rejuvenate, tone and firm the appearance of the skin dramatically. 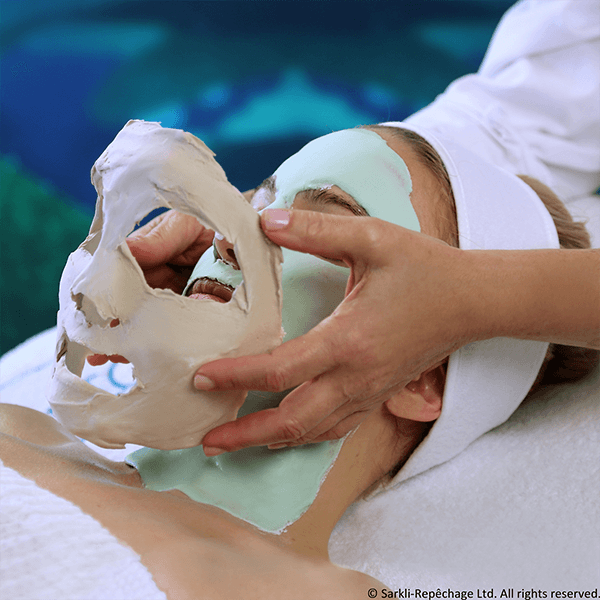 Enjoy a cool seaweed mask, followed by a mineral-rich thermal mask that allows for total relaxation and wow results. Skin is cleaner and younger looking. See the difference. Every step of the facial is a uni-dose preparation only opened and used at the time of the application. Repêchage® Hydra 4 ® Red-Out® Facial with MicroSilver BG™ and Anti-Oxidants utilizes the latest research designed and formulated to help calm the appearance of sensitive skin. Combined with the blend of vitamins, minerals, trace elements, amino acids and anti-oxidants in seaweed, this Repêchage® treatment creates the ideal environment for sensitive skin. See the difference. Every step of the facial is a uni-dose preparation only opened and used at the time of the application. 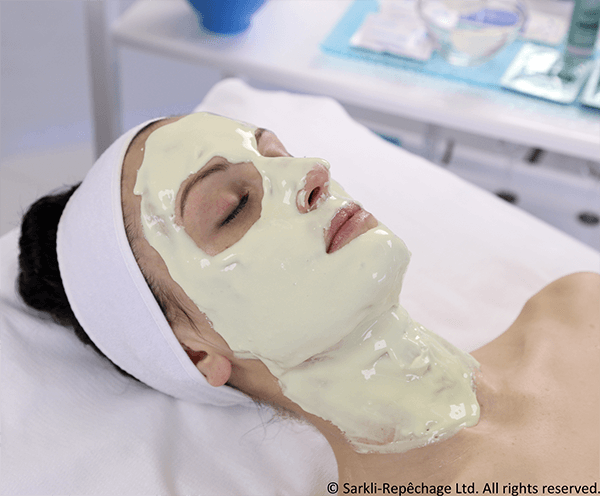 The Repêchage® BIOLIGHT Miracle Facial® with Glyco-Sea® Peel is based on a multi-dimensional approach to brightening and even toning the appearance of the skin. 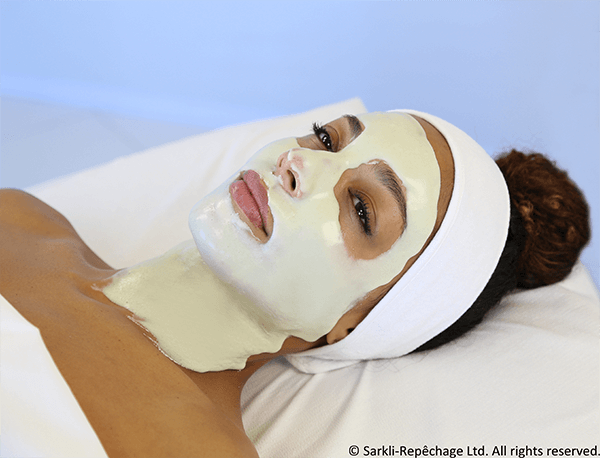 Utilizing the latest in brightening science and innovative marine bio-technology, Repêchage® Biolight Miracle Facial® helps the appearance of uneven tone, dark spots and hyper-pigmentation. This treatment is an effective method in your quest in achieving outstanding results without damaging the delicate skin balance. See the difference. Every step of the facial is a uni-dose preparation only opened and used at the time of the application. * Always wear sun protection for a period of one week after the treatment involving peeling and avoid sun exposure. Specifically designed to help invigorate, lift and firm the appearance of mature skin. An Enzymatic Micropeel helps uncover a more even-toned complexion. 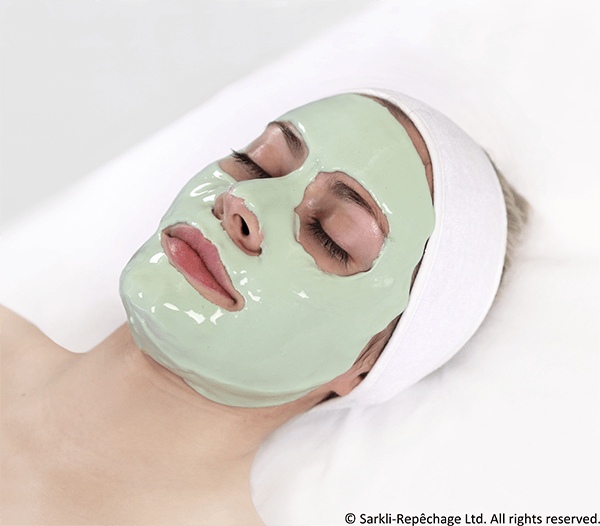 Two massages and a cool Spirulina Seaweed Mask with Pentapeptide help to make skin appear firmer and smoother. Then the skin is treated with Vita Cura® Opti Lift® Serum. See the difference. Every step of the facial is a uni-dose preparation only opened and used at the time of the application. * Always wear sun protection for a period of one week after the treatment and avoid sun exposure. Designed for problematic skin. 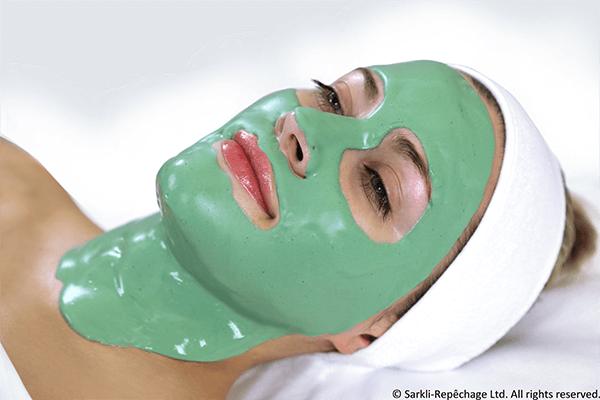 This facial treatment helps to provide skin with a deep pore cleansing. Helps to reduce oily feel, while helping to maintain skin moisture balance. This pore refining treatment allows cleansing deep down with a soothing effect, leaving skin with renewed freshness and feeling calm. See the difference. Every step of the facial is a uni-dose preparation only opened and used at the time of the application. * This treatment is also available for the back and shoulders. The same procedure is used to clean the hard to reach areas of the back. Repêchage® Hydra Dew® Express Lift Moisture Mask with Argireline®* hexapeptide helps skin appear more firm. Codium Fragile seaweed helps to provide moisturization. Waterlily, Palmitoyl Proline, and calming Willowherb extracts help to instantly soothe the skin. Essential Fatty Acids of Sunflower, Sesame and Almonds work to help to moisturize the skin, while Bearberry helps to reduce the appearance of uneven skin tone for a brighter looking complexion. See the difference. Every step of the facial is a uni-dose preparation only opened and used at the time of the application. * Argireline is the trademark name of acetyl hexapeptide-3 belonging to Lipotec S.A.
A professional treatment based on the latest advances in skincare and ingredients that help to combat visible signs of dark circles, puffiness and wrinkles. Based on a combination of Gingko Biloba, Gotu Kola, and Aosa Seaweed with targeted Dipeptides, Tetrapeptides, and Chrysin help to reduce the appearance of wrinkles, puffiness and dark circles. Argireline®* Hexapeptide helps to create a more youthful appearance around the contour of the eye area. See the difference. Every step of the facial is a uni-dose preparation only opened and used at the time of the application.